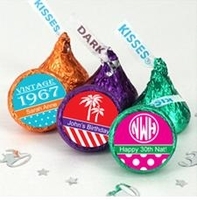 Want one more thing to ooh and ahh about? You've come to the right place! 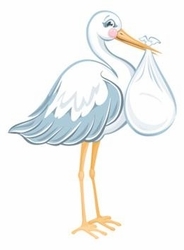 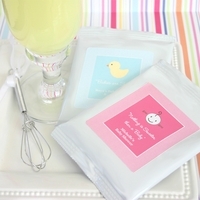 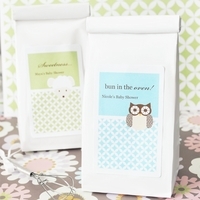 Our Baby Shower Favors are truly special. 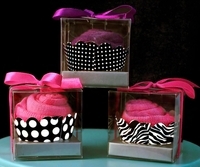 From trendy and hip, to fun and delicious! 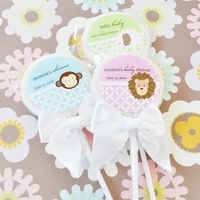 We offer unique one of a kind Personalized Baby Shower Candy Bar Favors and Candy Bar Wrappers that can be custom made and personalized FREE! 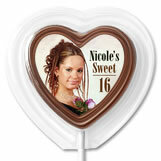 We use the finest chocolate for our Chocolate Lollipops and Chocolate Favors. 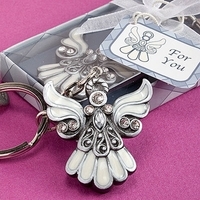 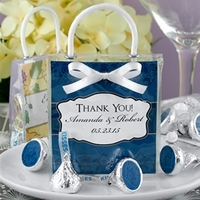 We offer personalized ribbon for some of our chocolate favors, that we can customize to say anything you like. 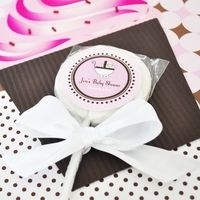 Our Chocolate Baby Shower Favors are absolutely delicious! 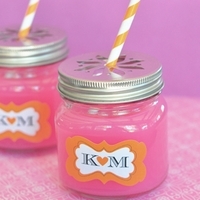 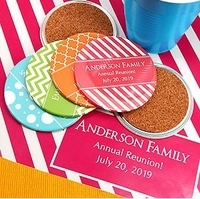 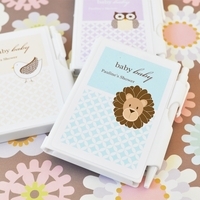 Personalized Mint Tins make a great keepsake that you can use and reuse long after the Baby Shower is over. 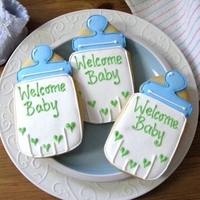 They are a great reminder of what a fabulous time you had at the Baby Shower. 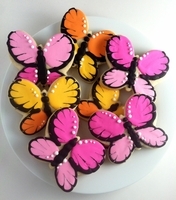 We have beautiful Decorated Cookie Favors that are very large in size and taste amazing! 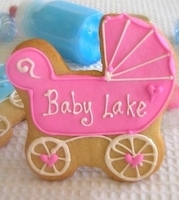 We can customize a one of a kind Baby Shower Cookie Favor for you FREE! 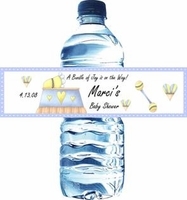 Baby Shower water bottle labels are easy to apply to your favorite water and will certainly quench their thirst after all that OOHING and AHING! 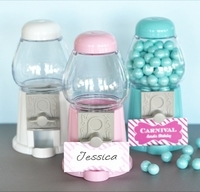 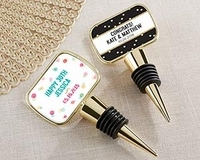 At Candy Under Cover we have the most Unique, Custom and Edible Personalized Party Favors for your Baby Shower celebration!